These flash cards, designed for use on mobile devices, feature color photographs of food sources for wildlife and provide information about which species eat each type of food. 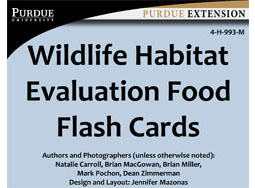 These cards are used by participants in the Wildlife Habitat Evaluation Program Career Development Event (WHEP CDE). This product is also available in printed form (4-H-993) and as a free downloadable PDF (4-H-993-W). 99 cards. Purchases of ePubs and eBooks are nonrefundable. 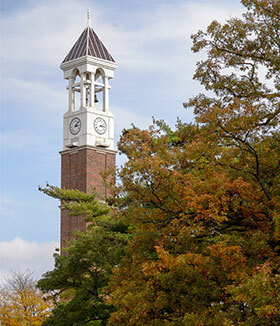 For more information, read our ePub/eBook FAQs.